AP Physics 2 is a new course developed by the College Board to cover topics like Optics which are usually taught during second semester college physics classes. 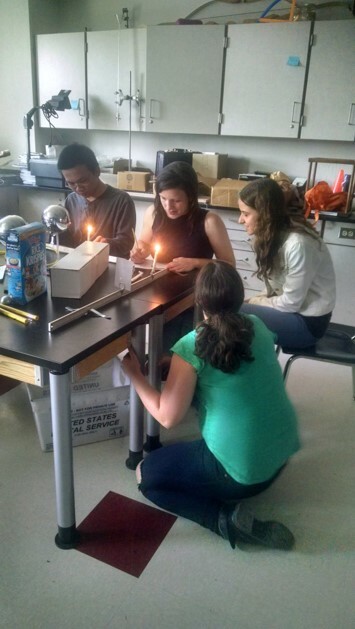 Since this course is designed to be more heavily inquiry- and lab-based than traditional AP physics courses, it required new equipment to be bought for the science department. 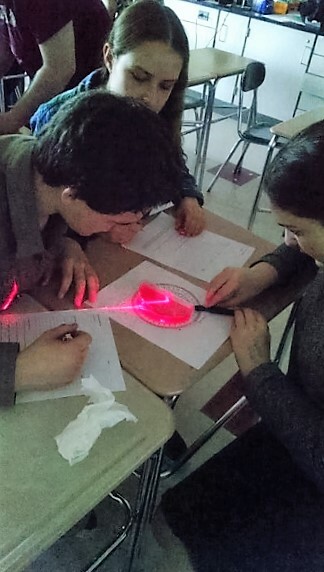 Having optical benches also allowed the 9H Physics class to learn about real world applications of the optics topics of refraction and reflection.